The 63rd National Film Awards were reported by the Information and Broadcasting Ministry in New Delhi today. 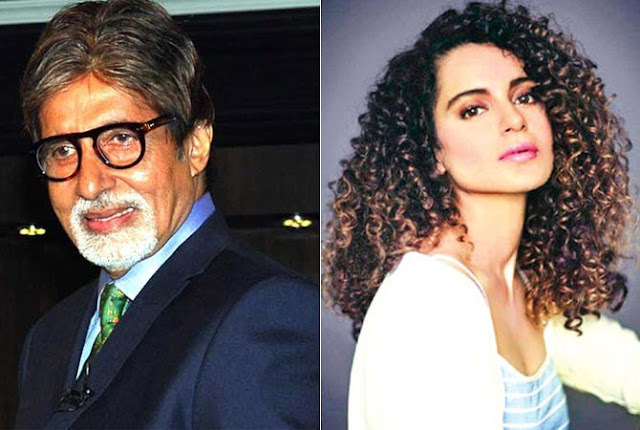 Bollywood megastar Amitabh Bachchan was recompensed the Best Actor for his part in 'Piku'. Kangana Ranaut won the Best Actress honor for her execution in 'Tanu Weds Manu Returns'. Sanjay Leela Bhansali won the Best Director recompense for the artful culmination 'Bajirao Mastani'.